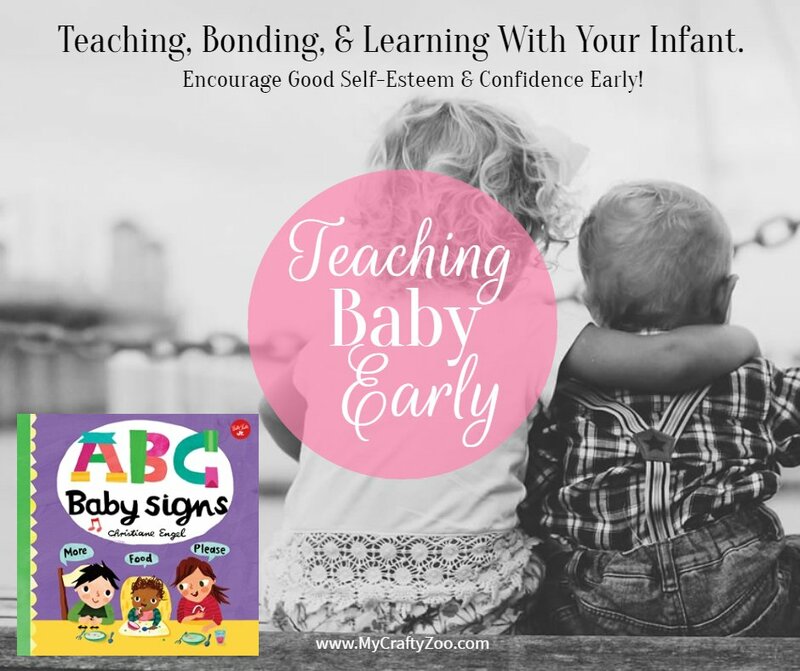 ABC For Me is an adorable, easy to learn and teach book! Don't miss out on communicating with your baby! Learn why & how here!